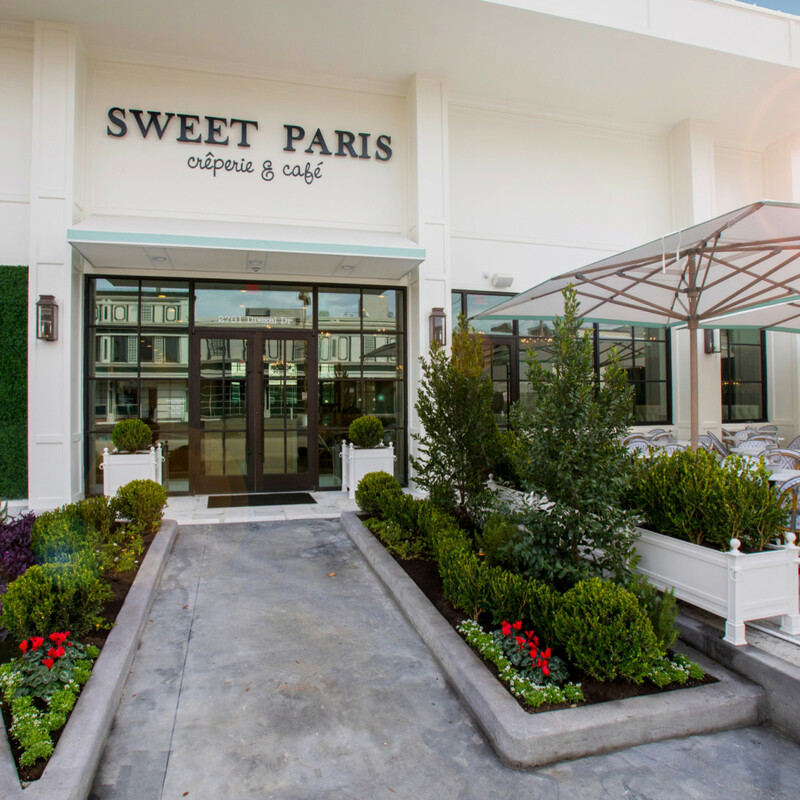 Sweet Paris Crêperie & Cafe quietly opened its new flagship store in Highland Village on Saturday, December 8. 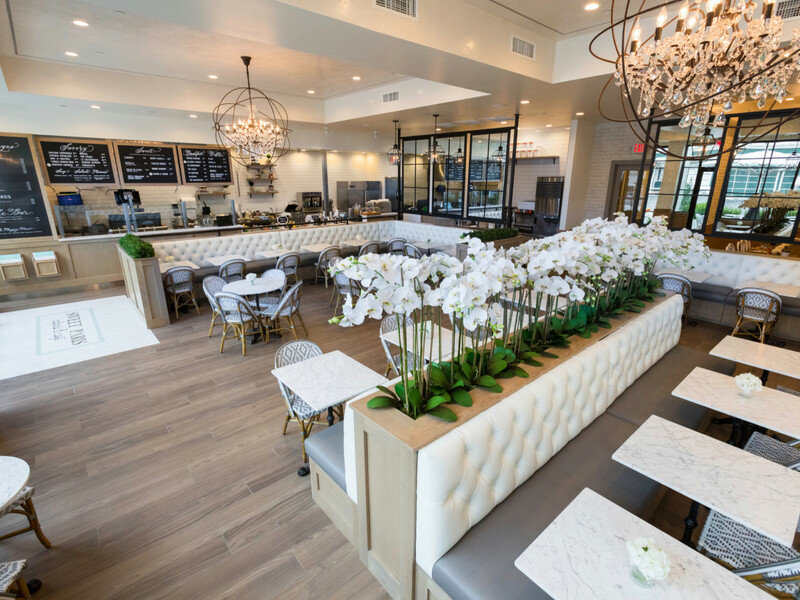 While the menu may match the cafe’s other locations in Rice Village, CityCentre, Katy, and College Station, it represents a major step up in terms of design. 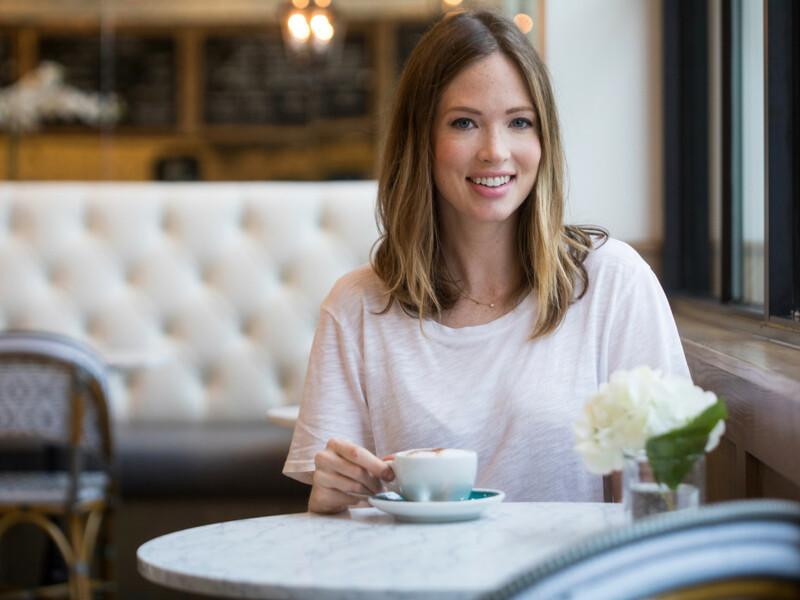 Husband-and-wife co-founders Allison and Ivan Chavez worked with New York-based architecture and design firm the Rockwell Group to make the newest Sweet Paris stand out. 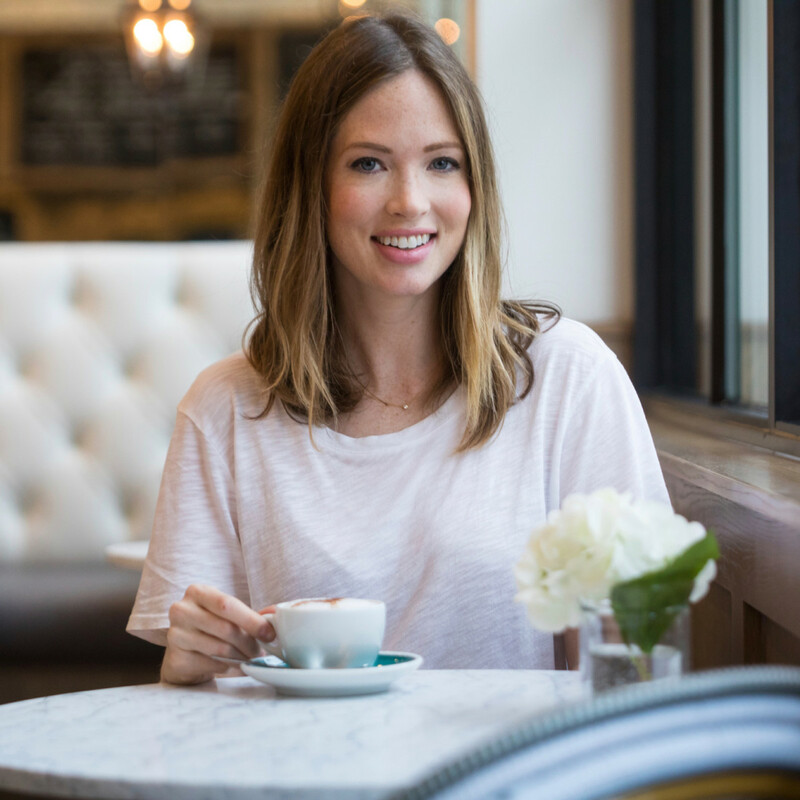 With marble-pattern table tops, leather banquettes, and two chandeliers, the space looks far more luxurious than a typical fast casual restaurant. The new location also features a partially-covered patio and a semi-private room designed to accommodate bridal parties, baby showers, and the like. Stepping up the design seemed appropriate, not just to distinguish the flagship from its corporate siblings, but also to fit in with the other occupants of Highland Village. 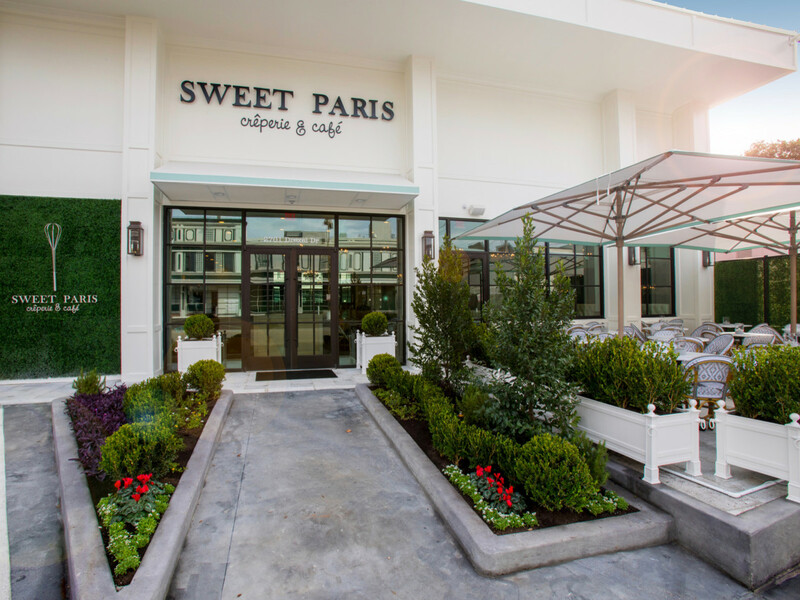 Sweet Paris occupies a space that had previously belonged to Kate Spade and is across Drexel Dr from recently-shuttered steakhouse Smith & Wollensky. Opening Highland Village continues a busy year for the fast-growing restaurant. A Katy location in the LaCenterra development opened in April, and a College Station outpost in real estate developer Midway’s Century Square project arrived in July. 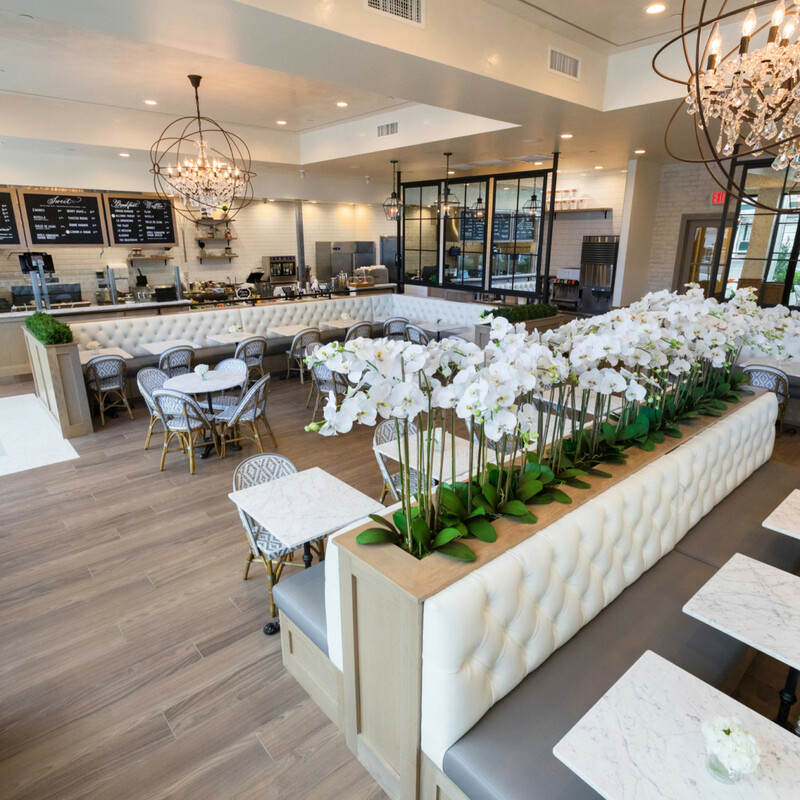 In 2019, the cafe will add Houston-area locations in The Woodlands and Baybrook before expanding to San Antonio. The owners have even more ambitious plans for the future. Why not? 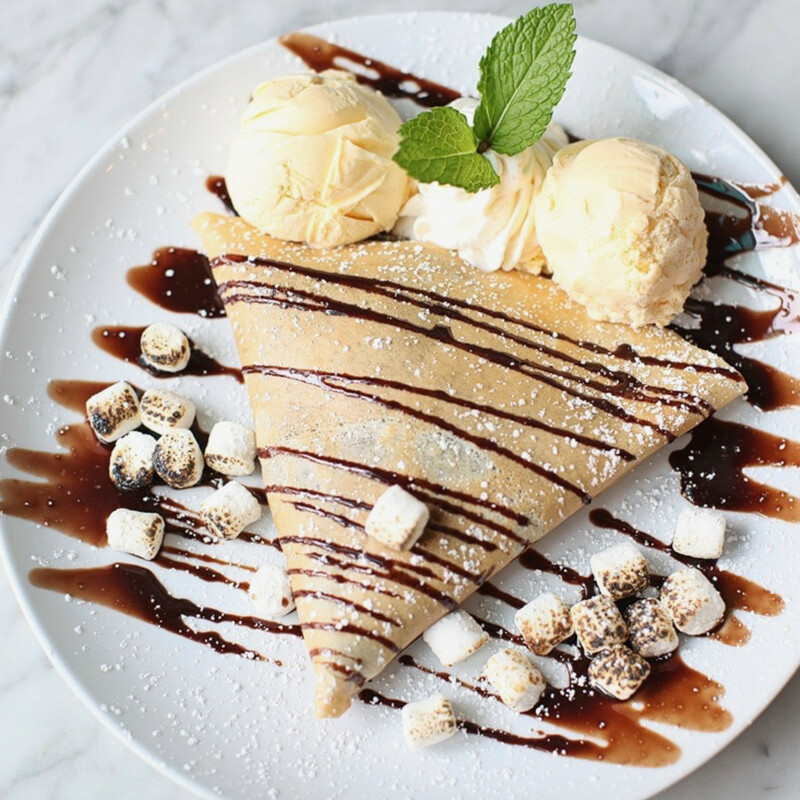 As the restaurant’s success demonstrates, everyone loves crepes. 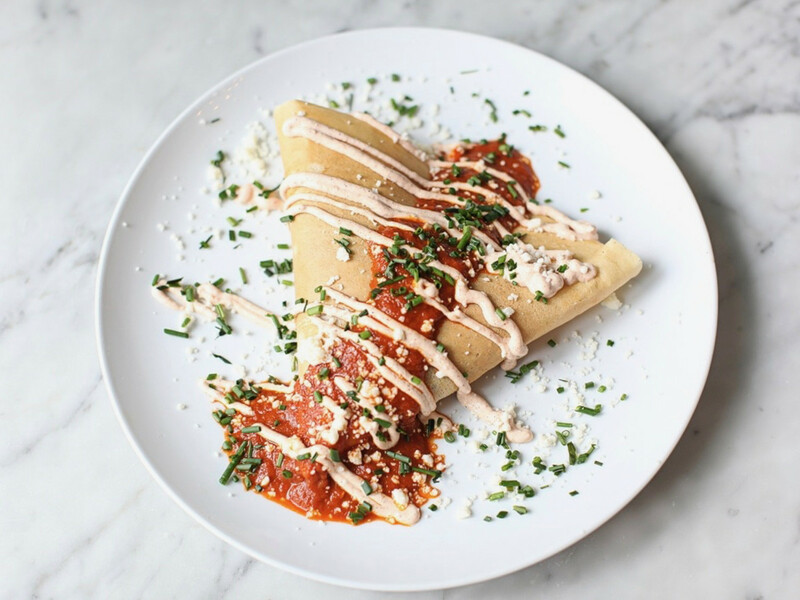 Inspired by Ivan Chavez’s trips to Paris, the cafe serves both traditional combinations like ham and cheese and nutella and fruit, as well as riffs like chicken enchilada and the Le Californian (turkey, pepper jack, avocado, bacon, etc). 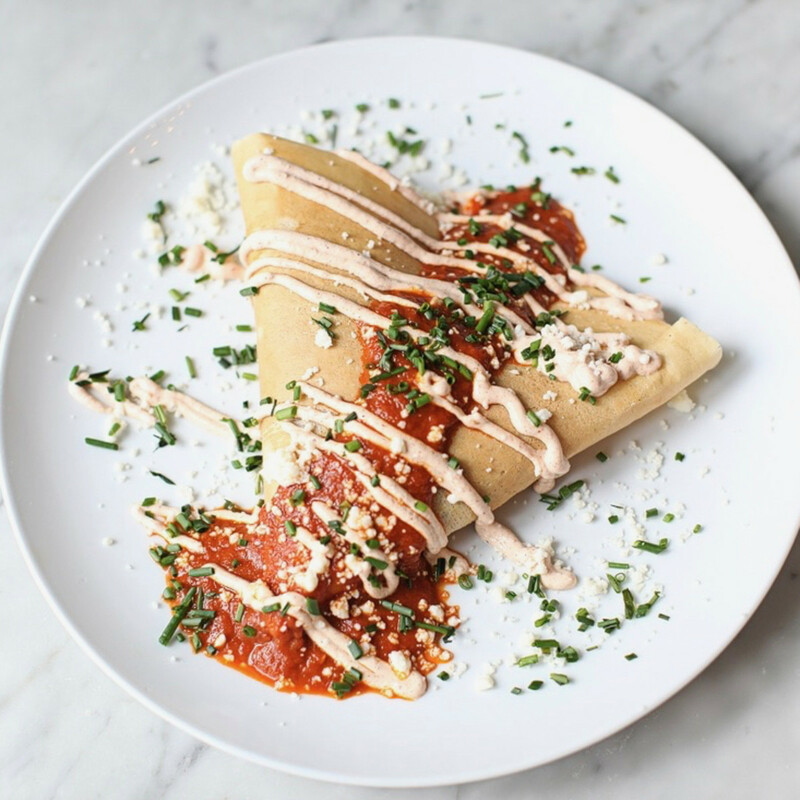 Waffles, salads, and milkshakes round out the menu by giving people non-crepe options. 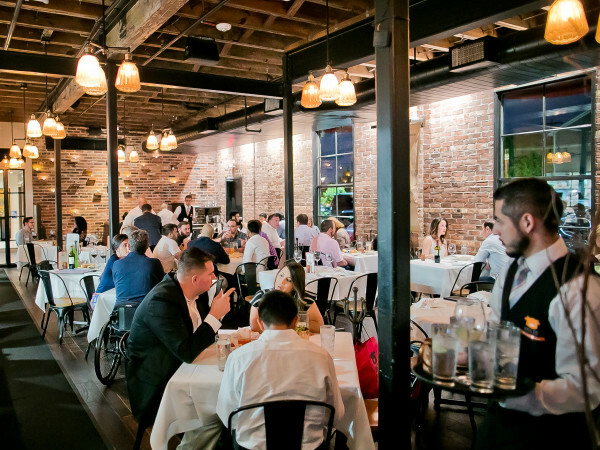 As Allison Chavez says, generous portions aim to satiate the hungry Houstonians who have embraced the concept for breakfast, lunch, and even date night. 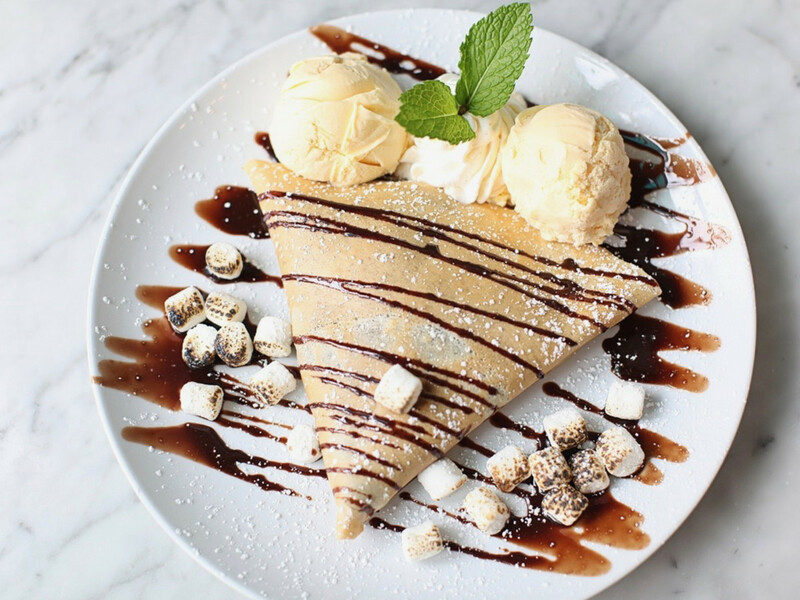 With a stylish design and a proven, crowd-pleasing menu, finding people who want a little of the Sweet Paris experience after a trip to Crate & Barrel or the Apple store shouldn’t be a problem.